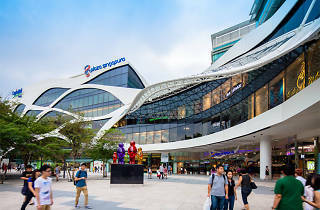 Plaza Singapura's recent makeover has been given a new lease of life with the addition of stores like Muji, Sephora, Kiehl's and Uniqlo, along with popular Asian restaurants like Tim Ho Wan, PappaRich and Bangkok Jam, located at its new wing. 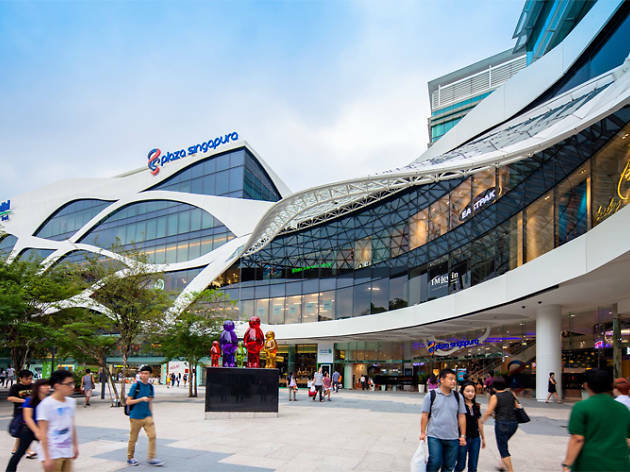 With over 320 stores and services under its roof, previous anchor tenants such as Best Denki, Spotlight and Yamaha still remain. As for the little ones, take them shopping at Hamley's toy store as they pick out their next stuffed animal to bring home.